Need somewhere to store your Bitcoin or Ether cryptocurrency? Wondering whether to buy a Ledger Nano S hardware wallet, or a Trezor? 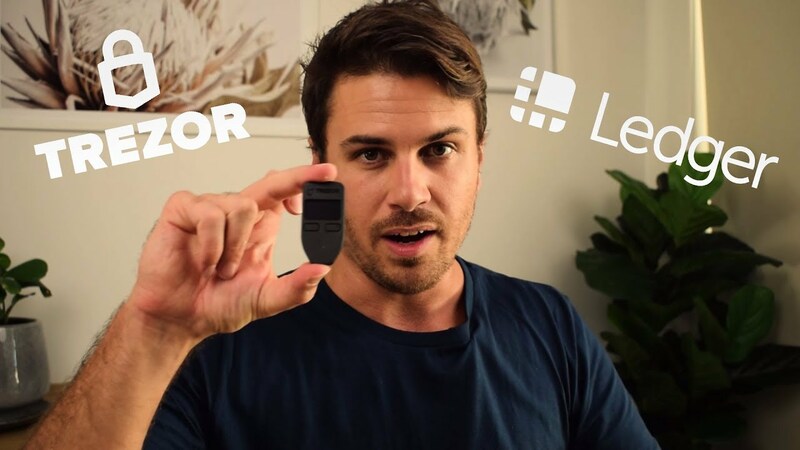 In this video, I take a look at the Trezor Black hardware wallet, and use my experience with the Ledger Nano S to give a good breakdown on its key features and what I think of it. So let’s begin with our Trezor Black review. First, you may want to check out our Ledger Nano Setup Tutorial.